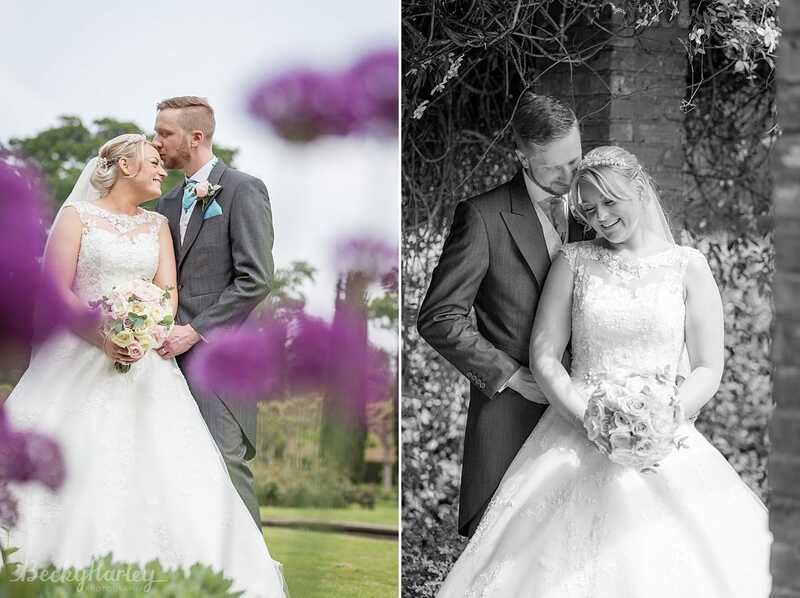 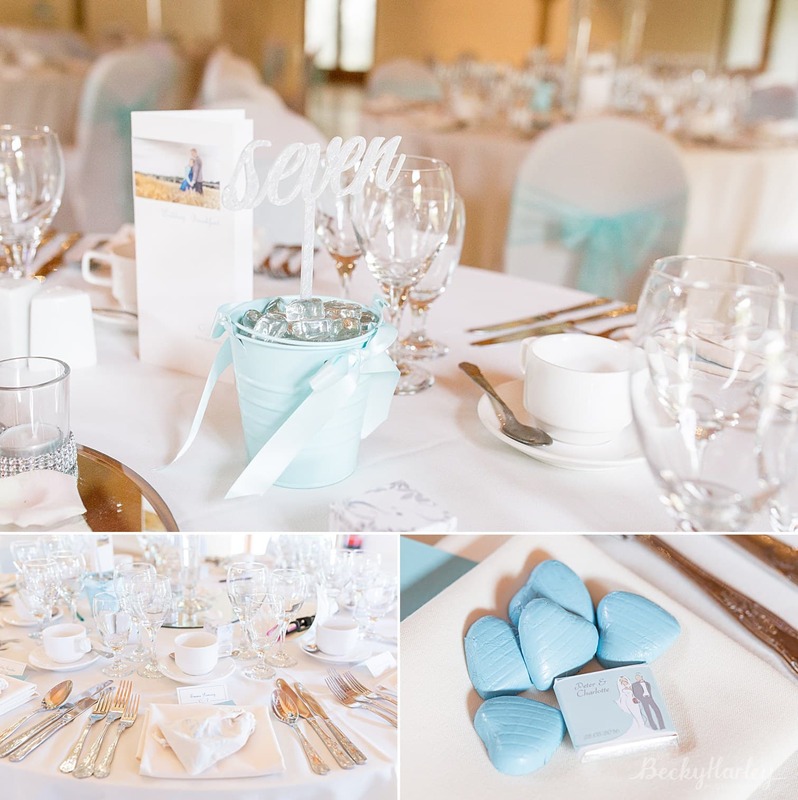 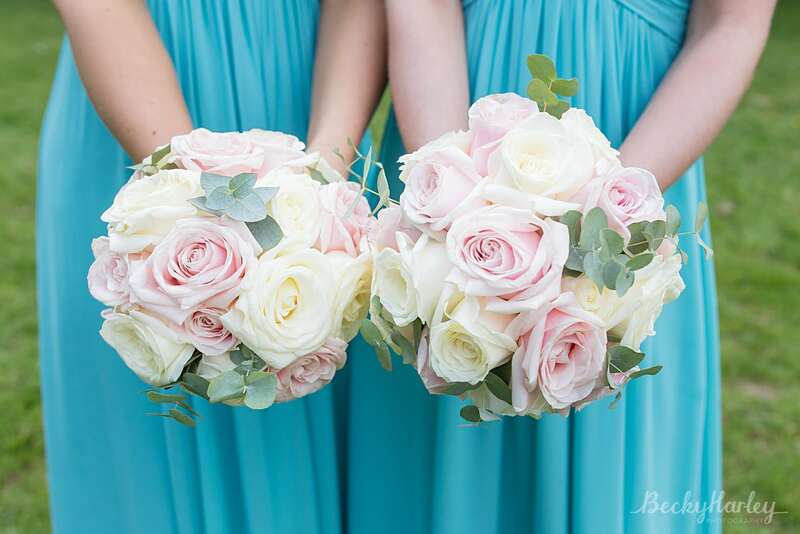 I had a very busy weekend at the end of May with two beautiful weddings taking place over two days – both gorgeous and both very different! 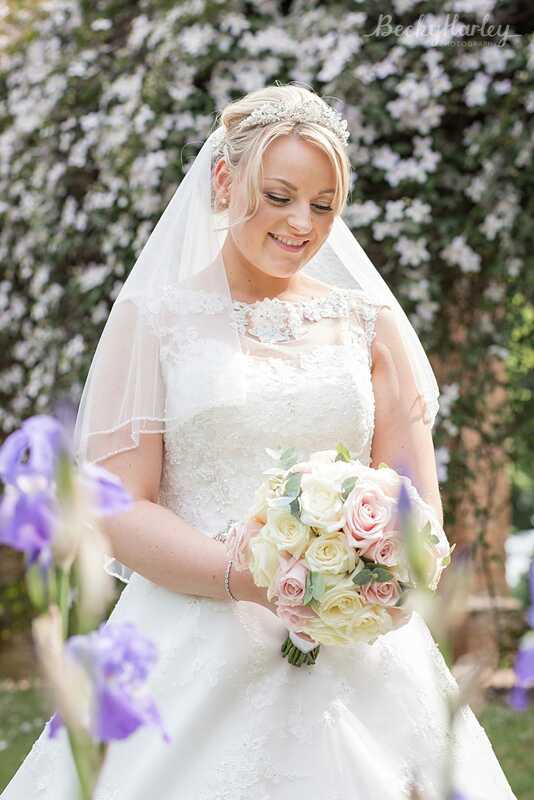 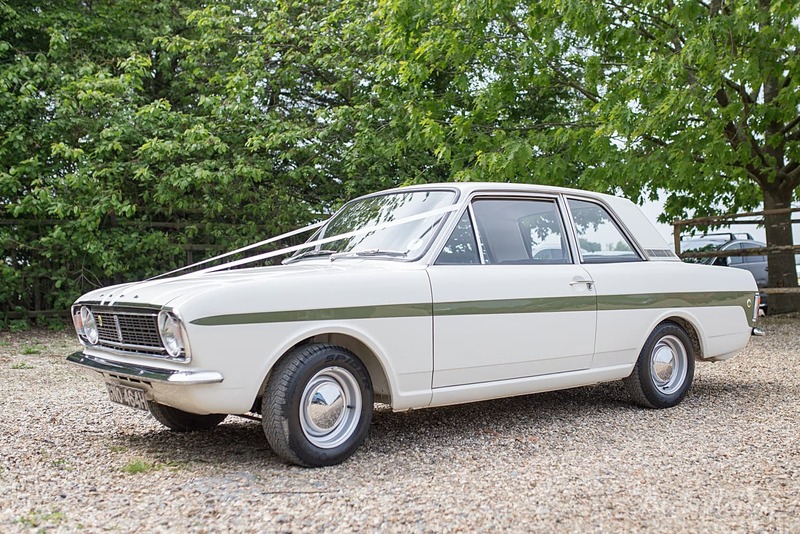 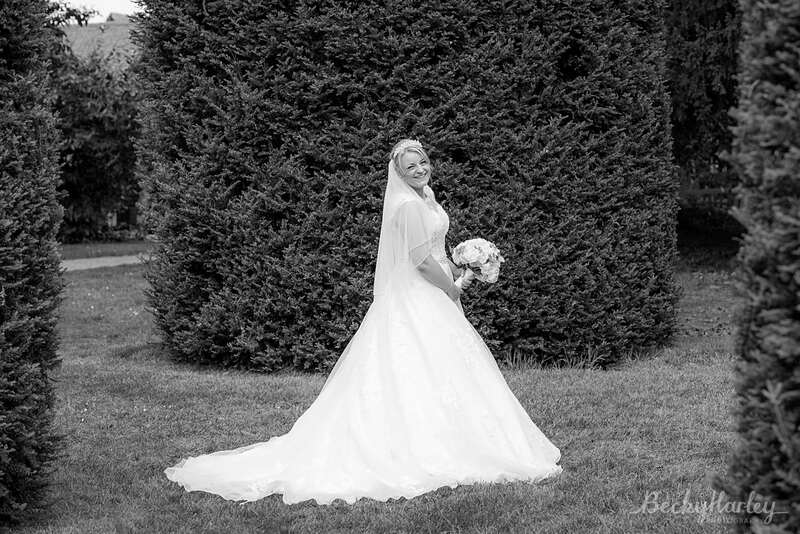 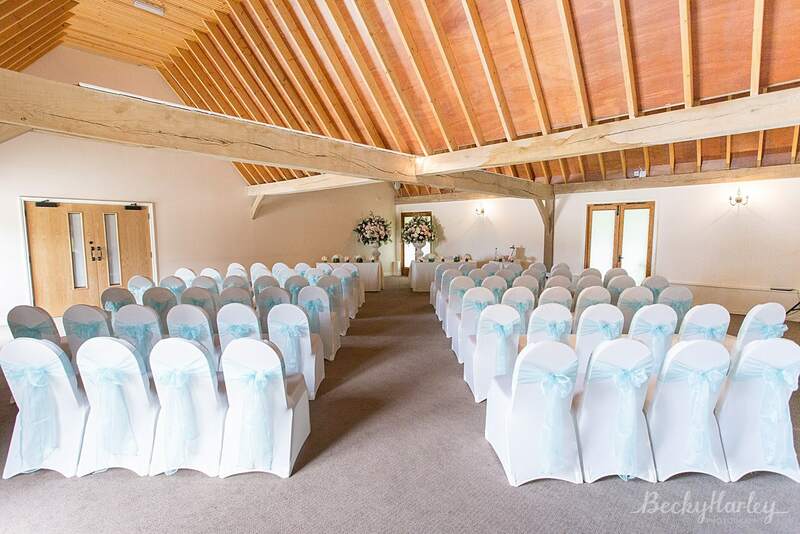 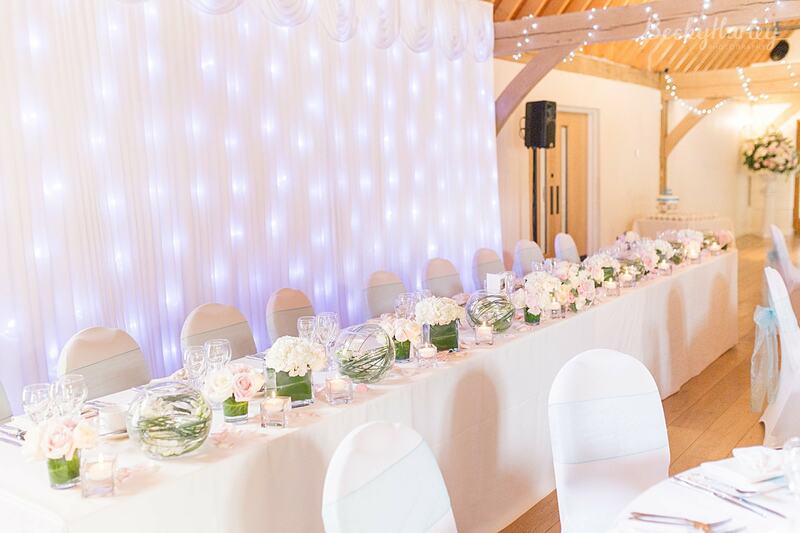 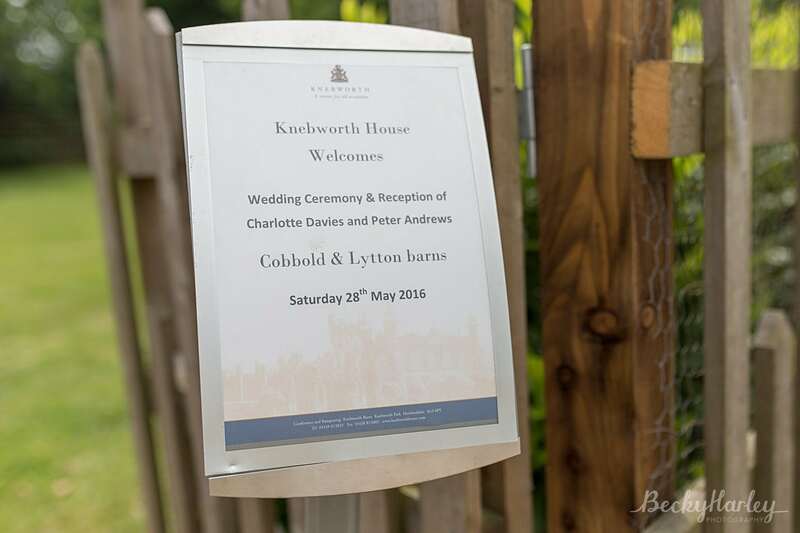 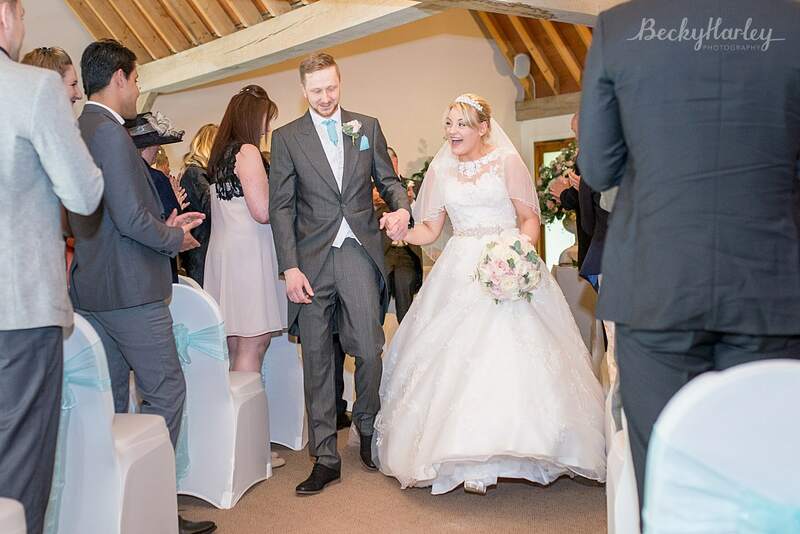 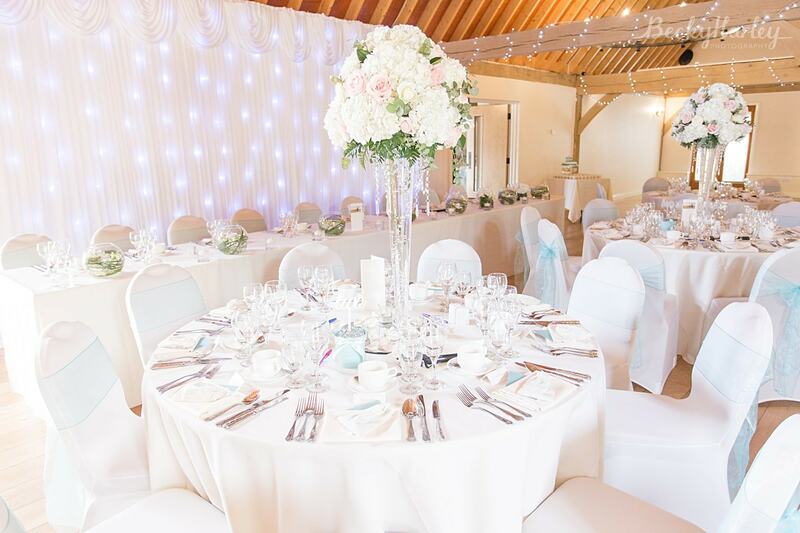 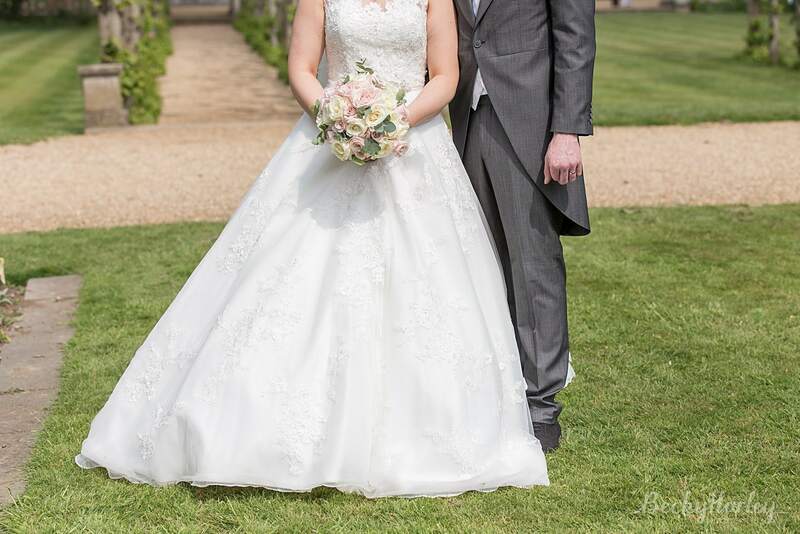 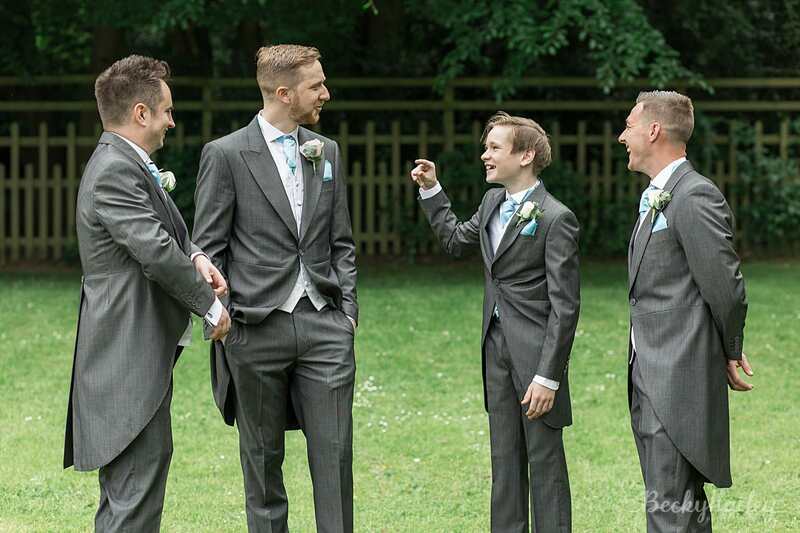 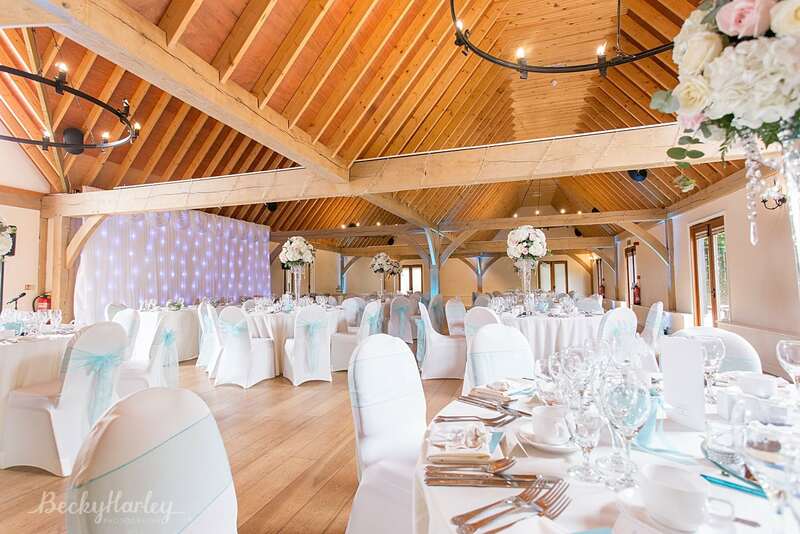 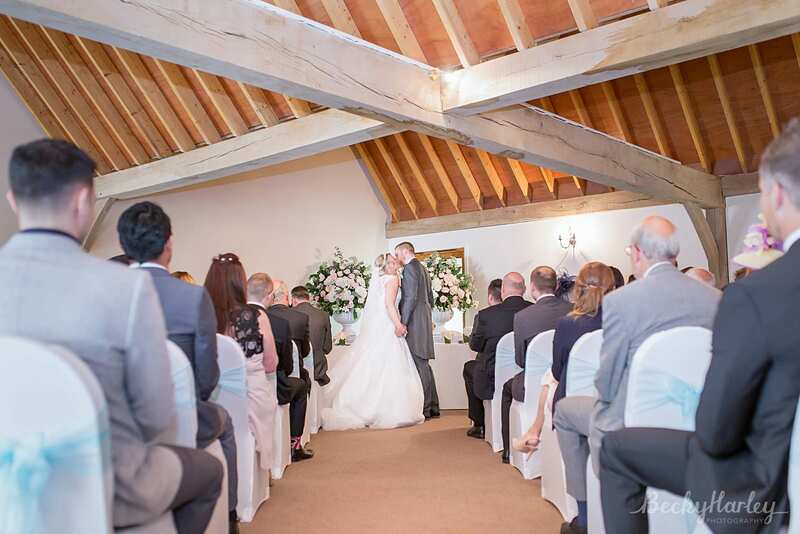 The first was at the amazing Knebworth Barns in Hertfordshire. 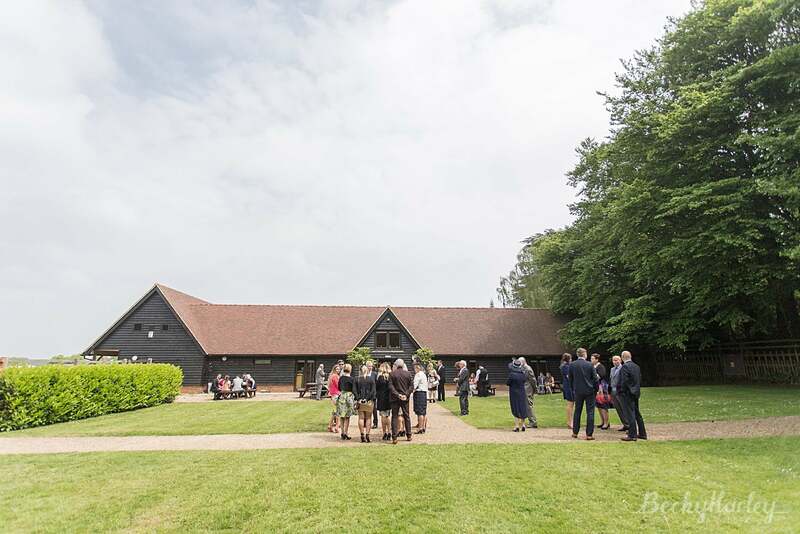 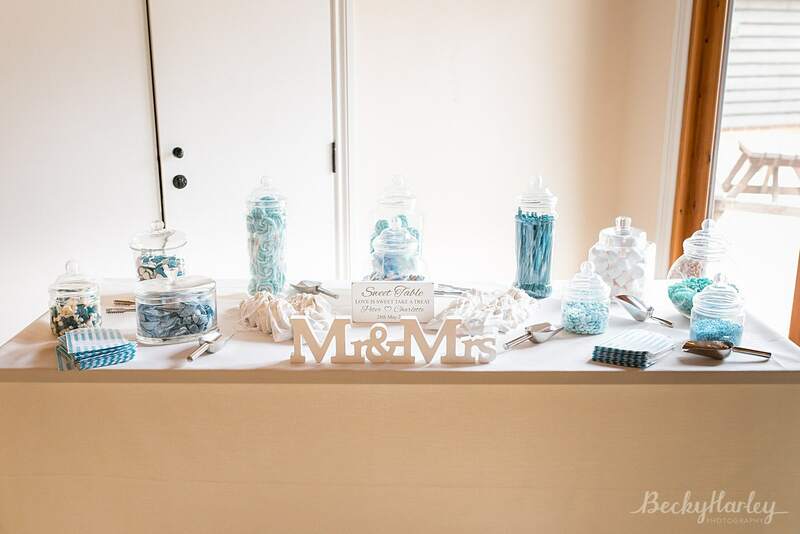 The ceremony took place in the stunning Lytton Barn. 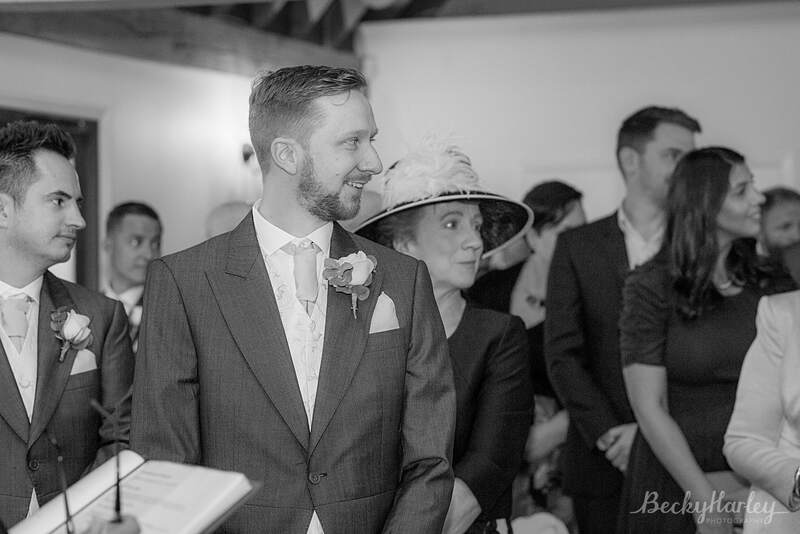 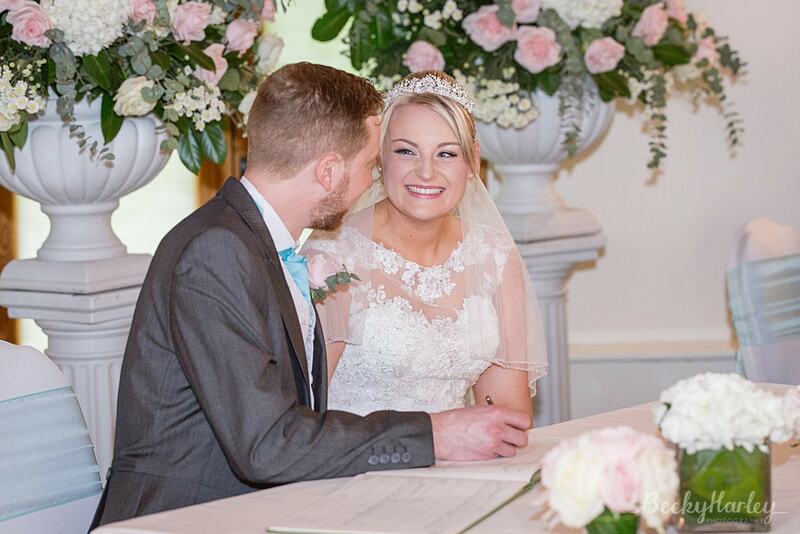 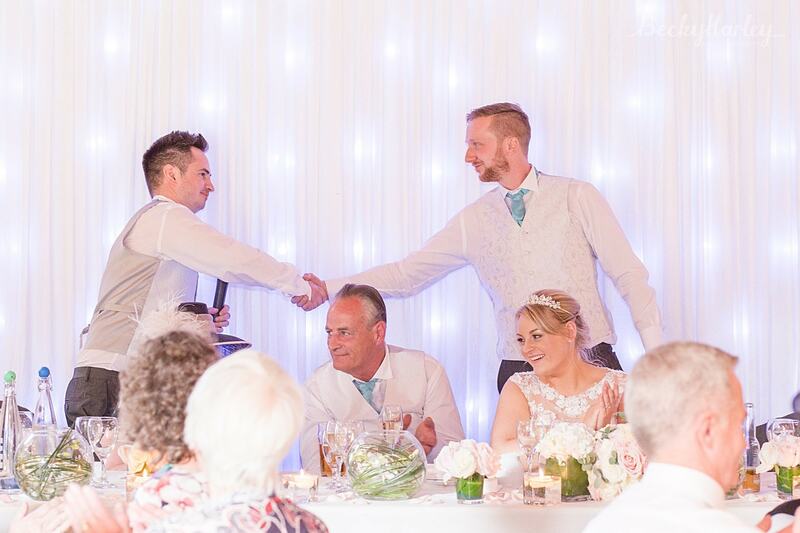 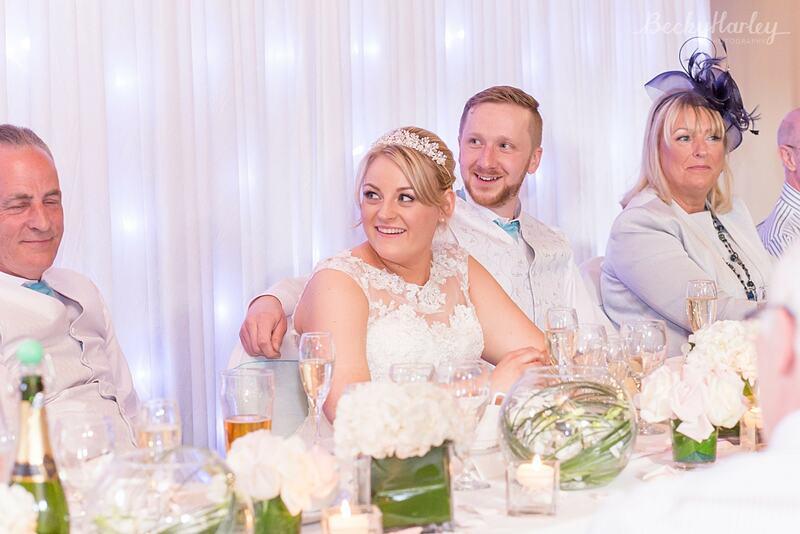 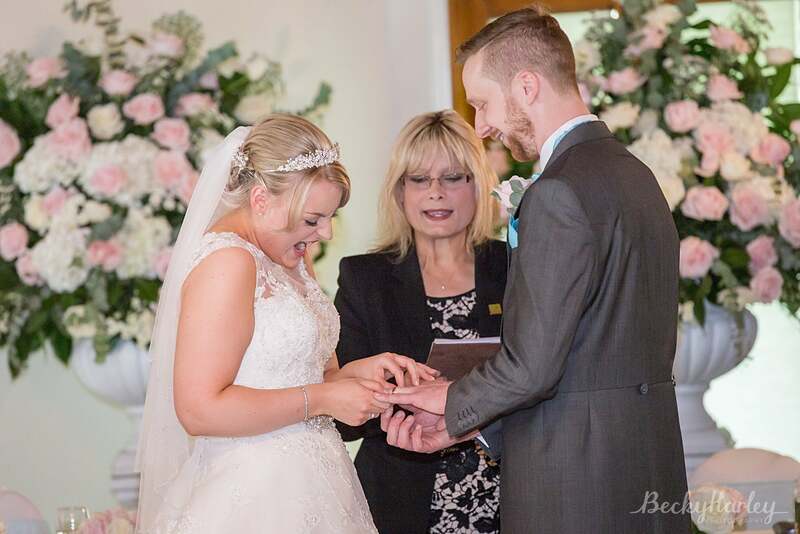 It was a lovely intimate ceremony with friends of the happy couple giving some lovely readings, and as the newlyweds walked back down the aisle together there were beaming smiles and applause all round! 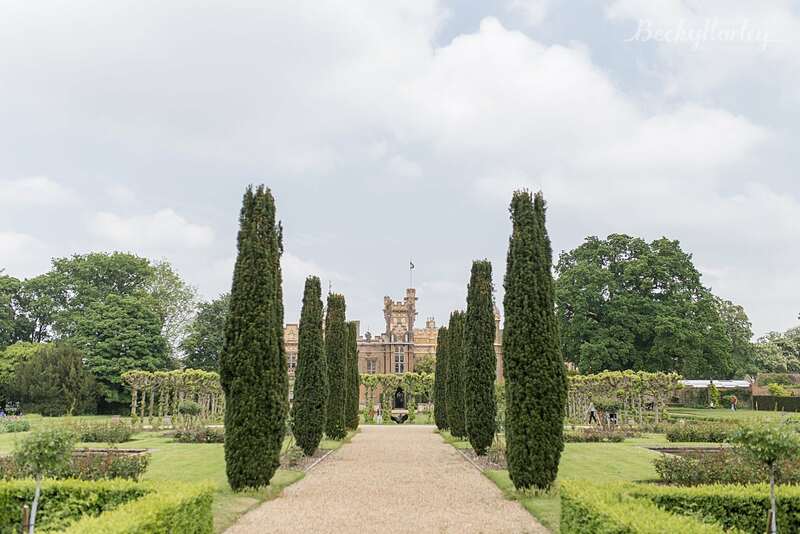 As the guests enjoyed their welcome drinks and a few glasses of bubbly, we went for a short walk in the stunning gardens of Knebworth House. 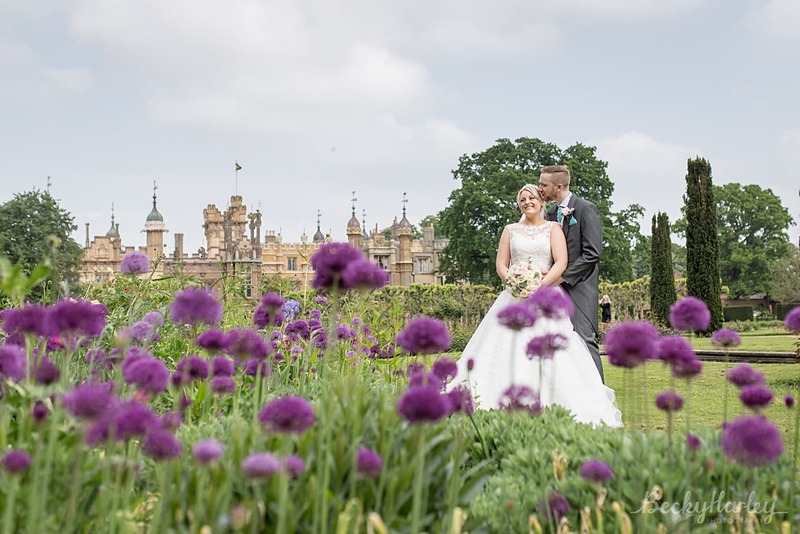 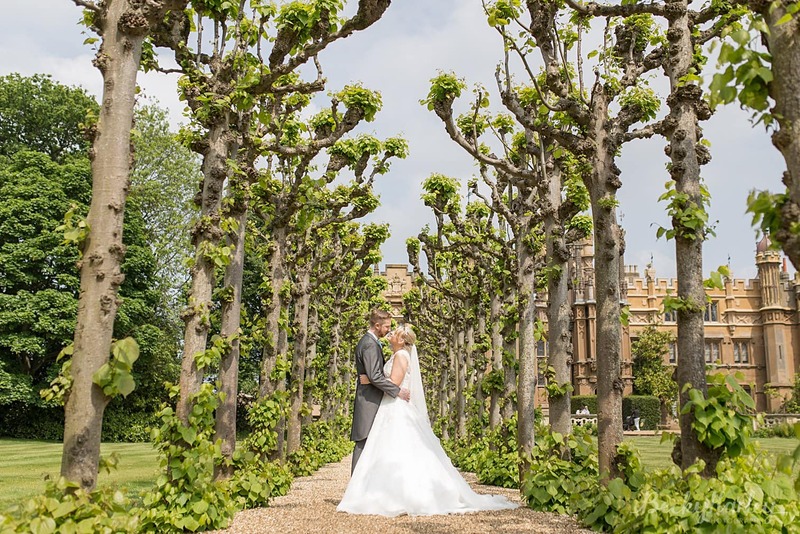 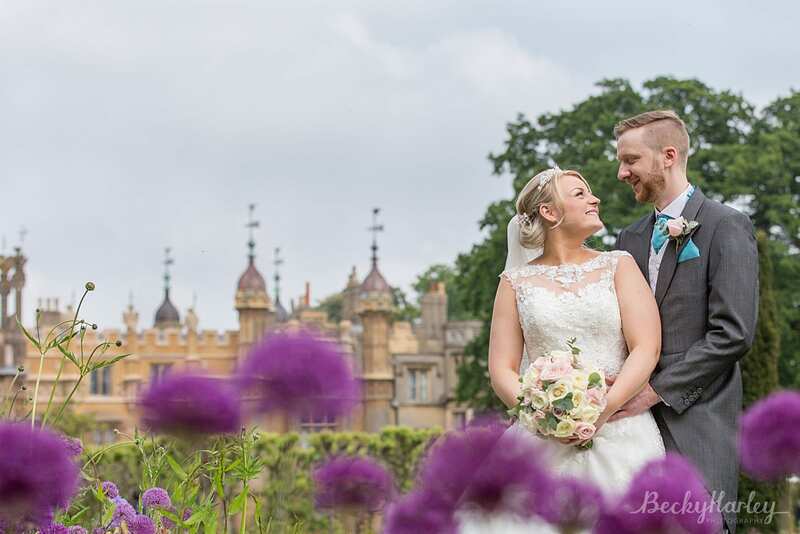 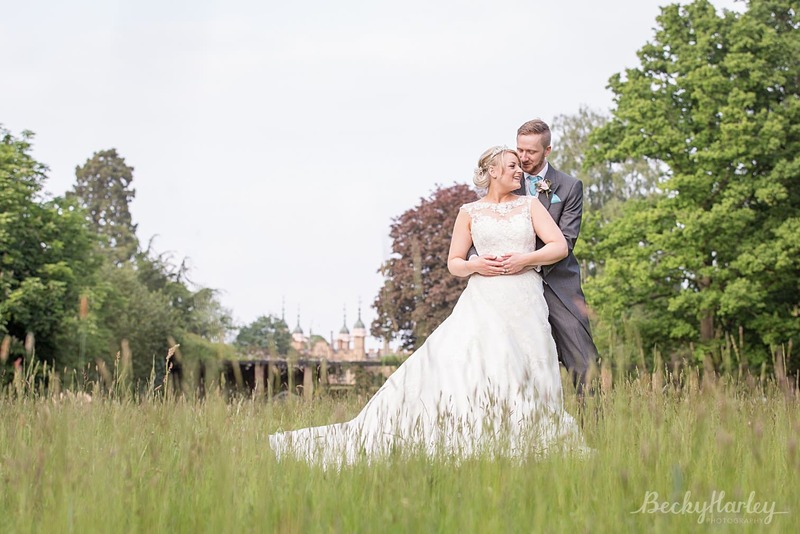 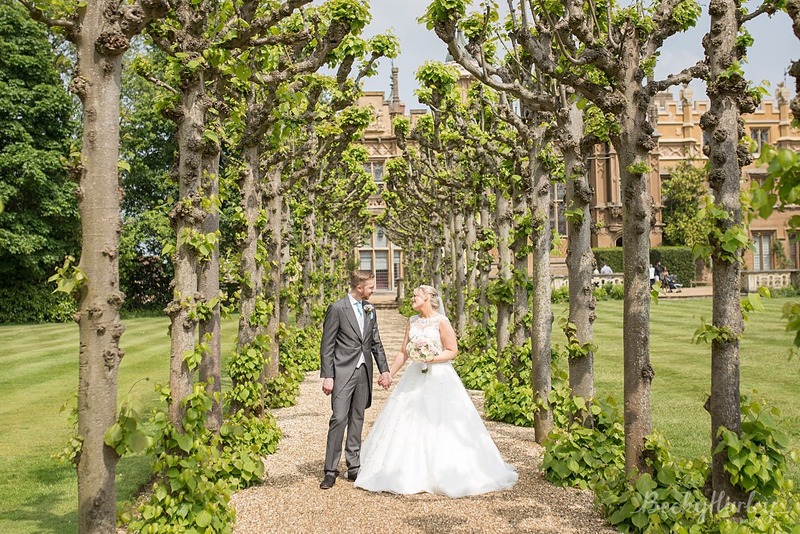 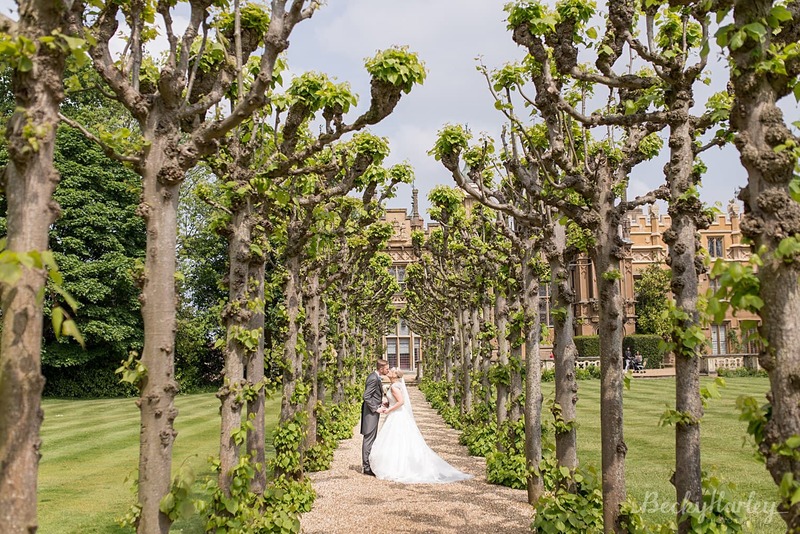 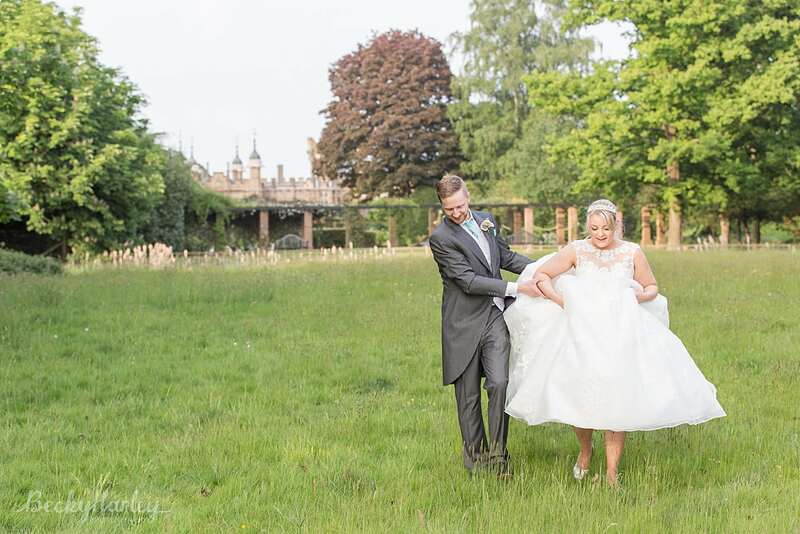 I love the gardens of Knebworth House and Knebworth Barns – they are an incredible setting for wedding photographs with so many beautiful flowering plans, tree-lined walkways, sculptures, and of course the stunning architecture of Knebworth House in the background. 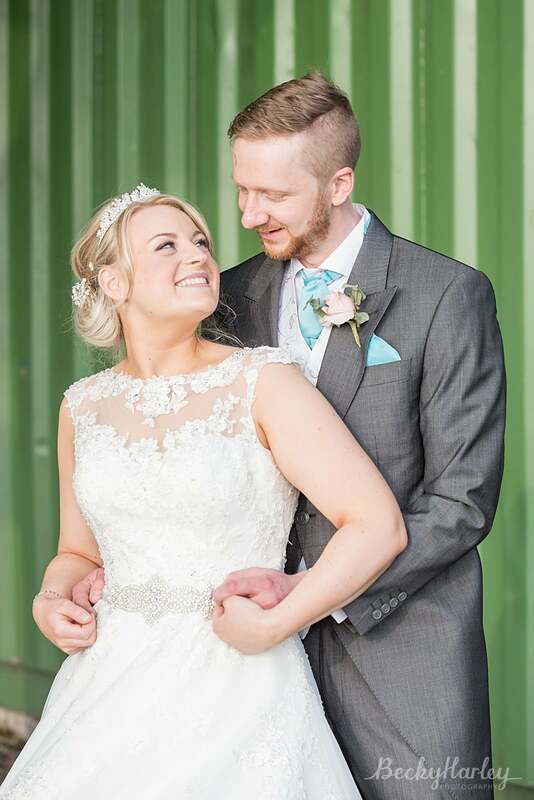 After the speeches the lovely couple even let me sneak them out into the evening sunshine for a few more portraits! 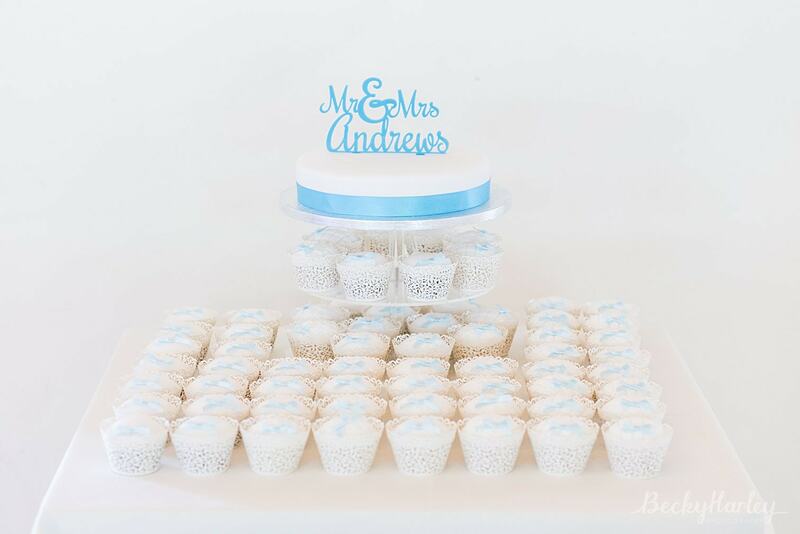 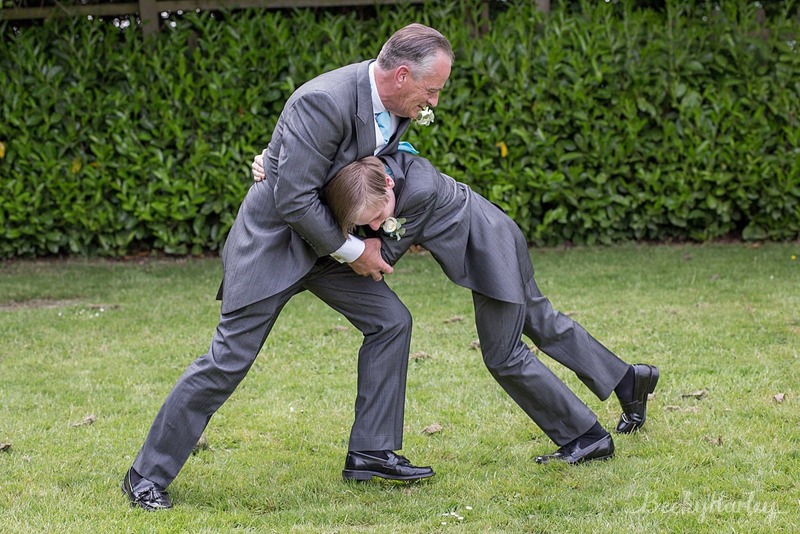 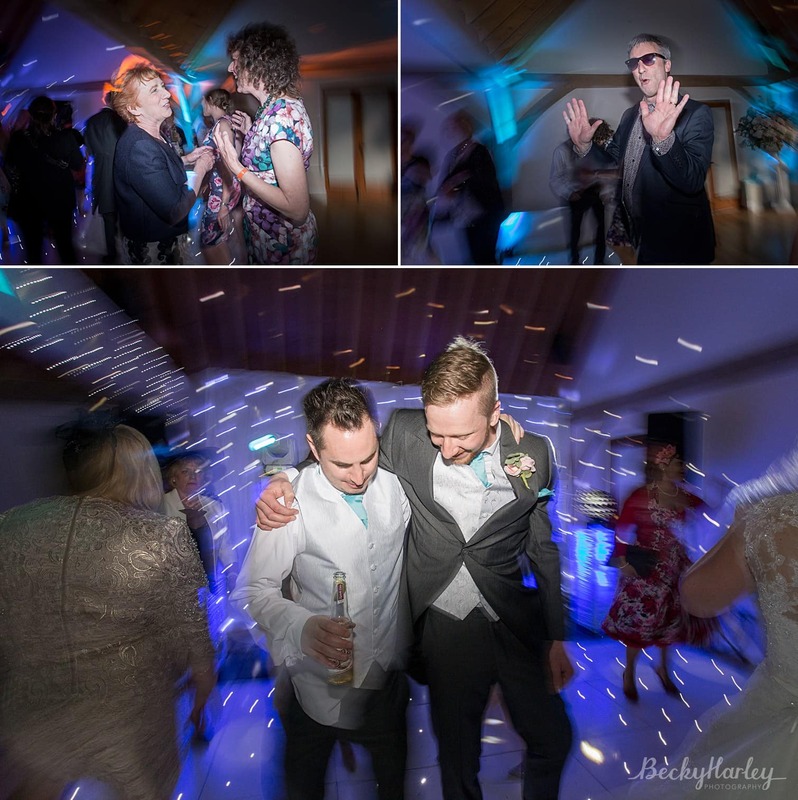 After that, it was time for cake and dancing – one of my favourite parts of the day! 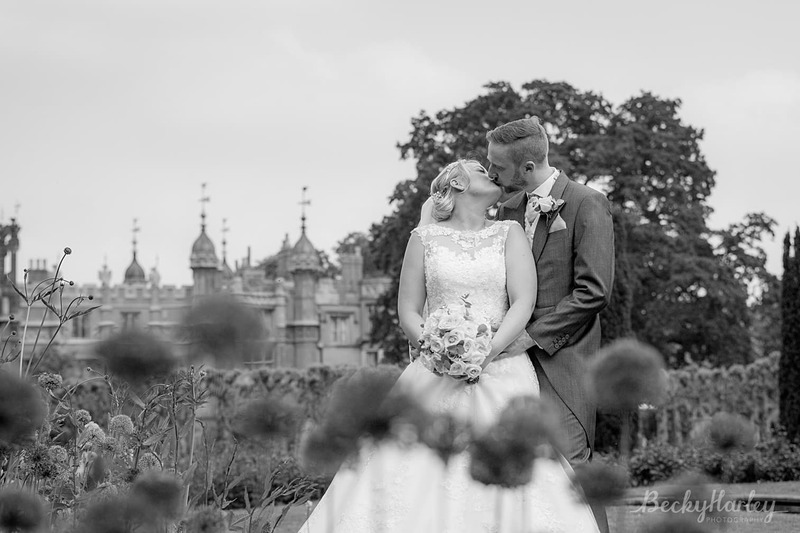 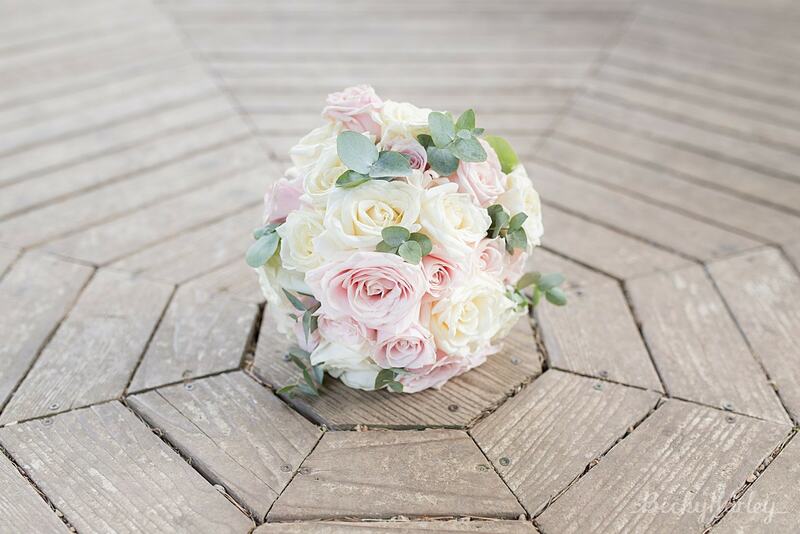 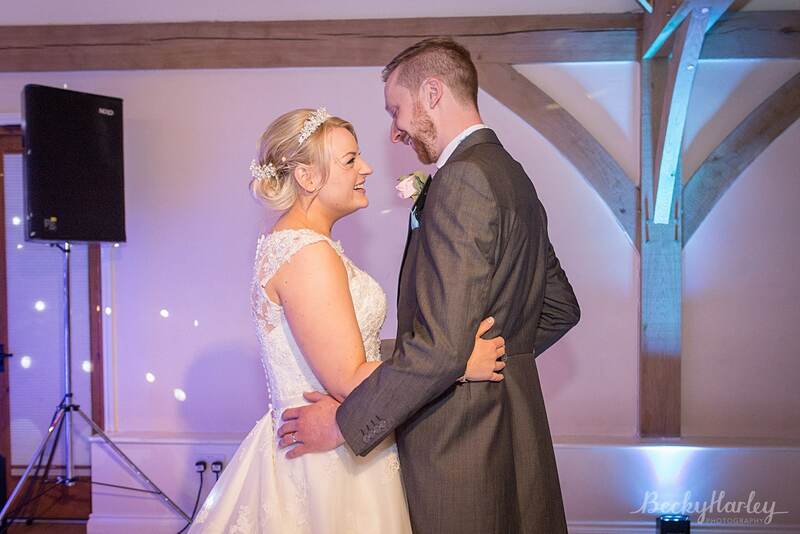 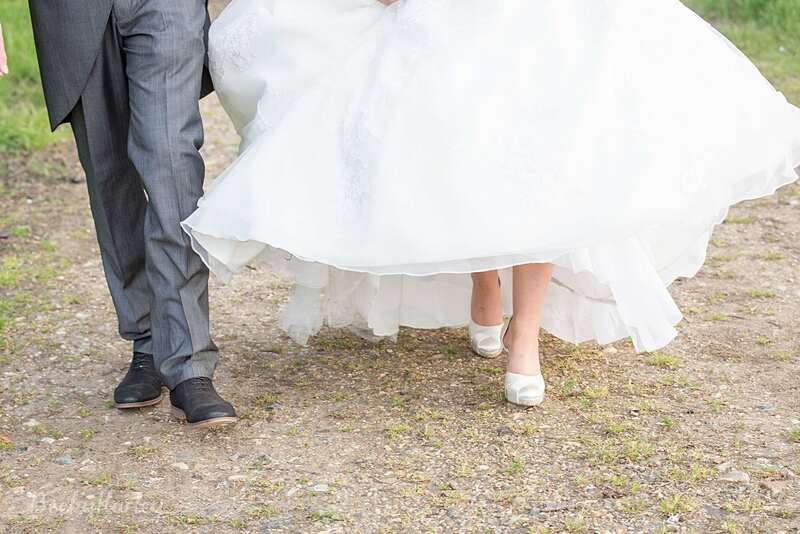 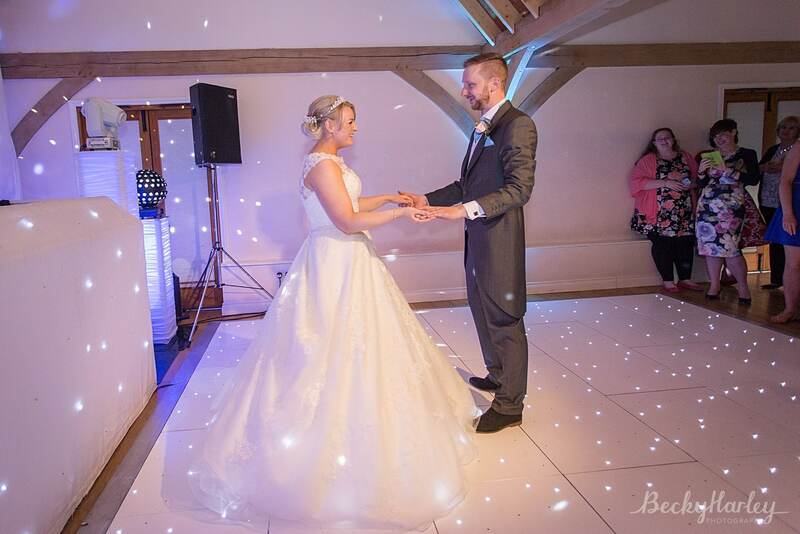 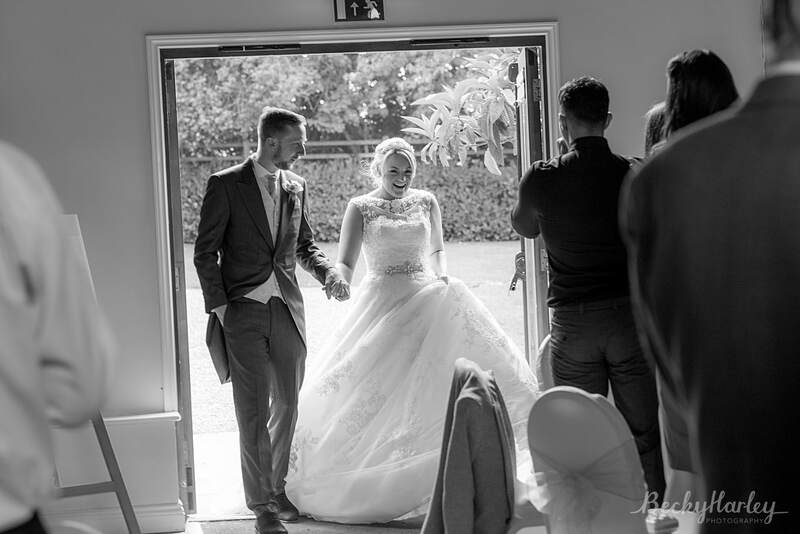 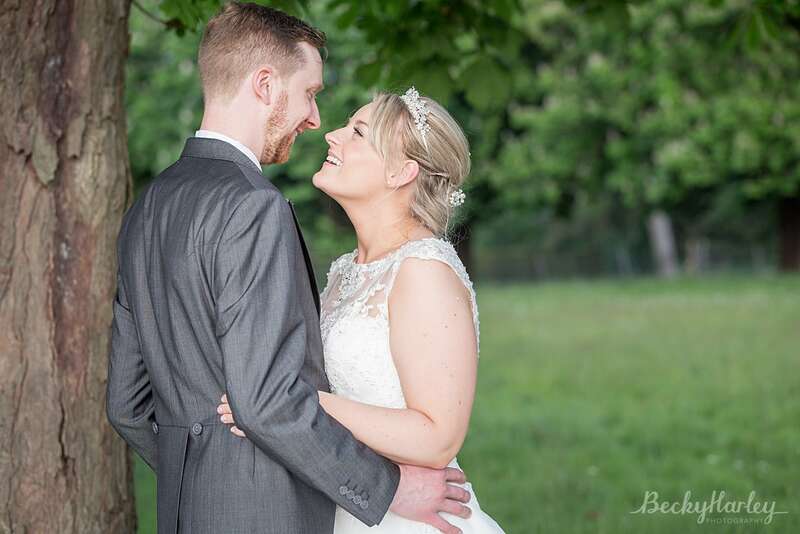 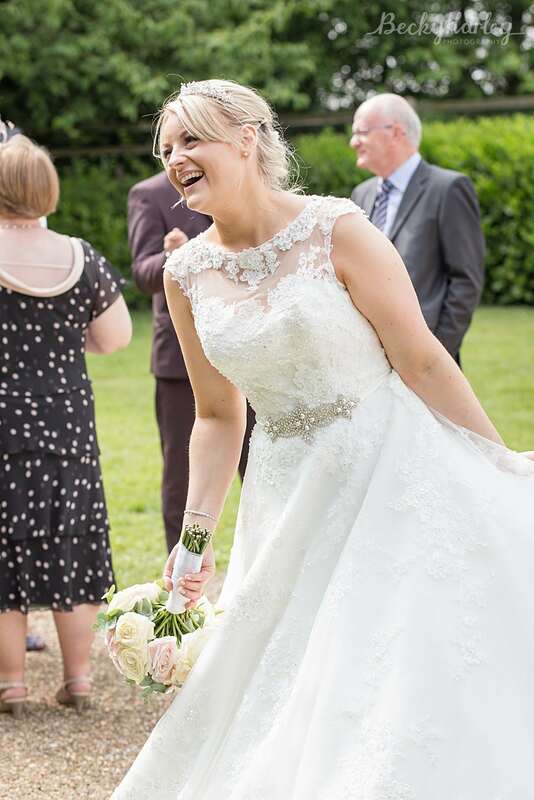 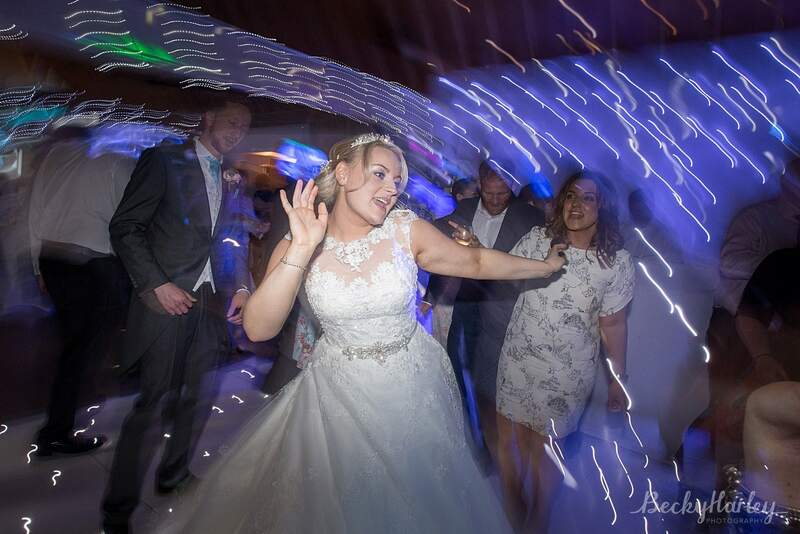 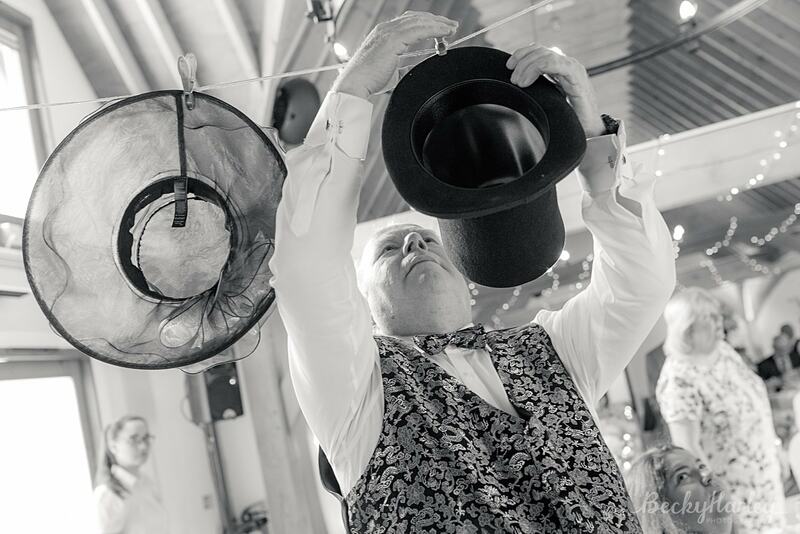 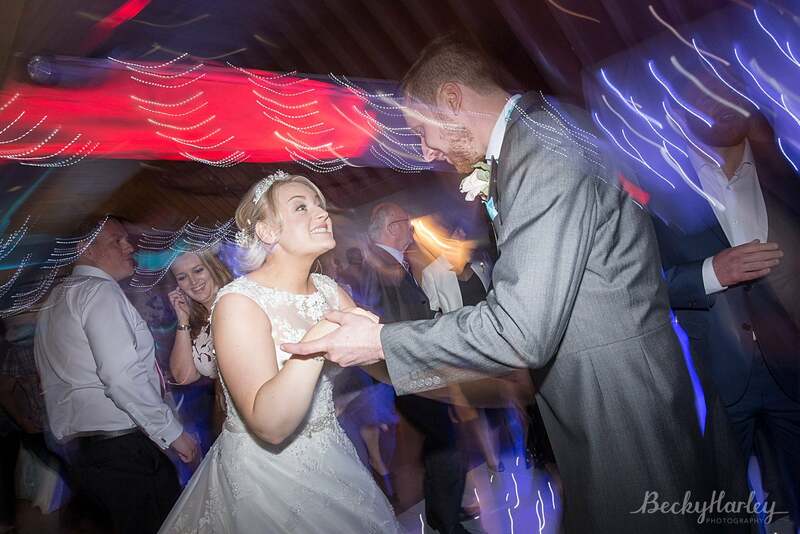 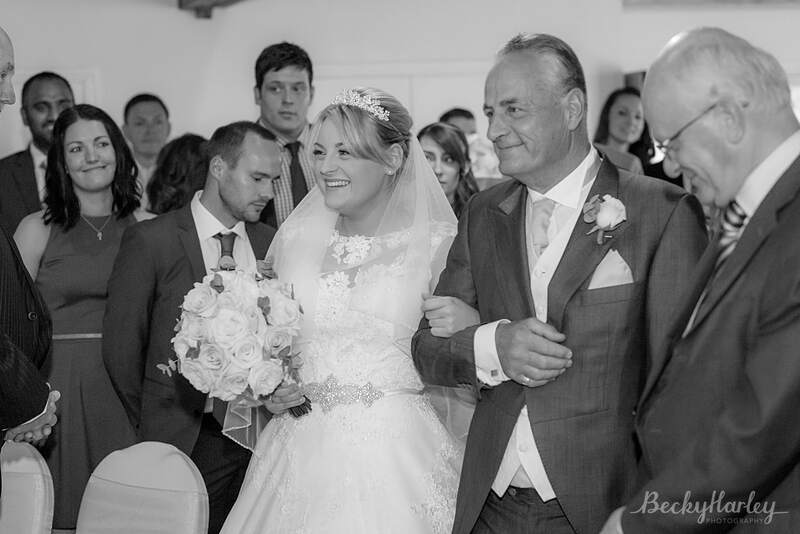 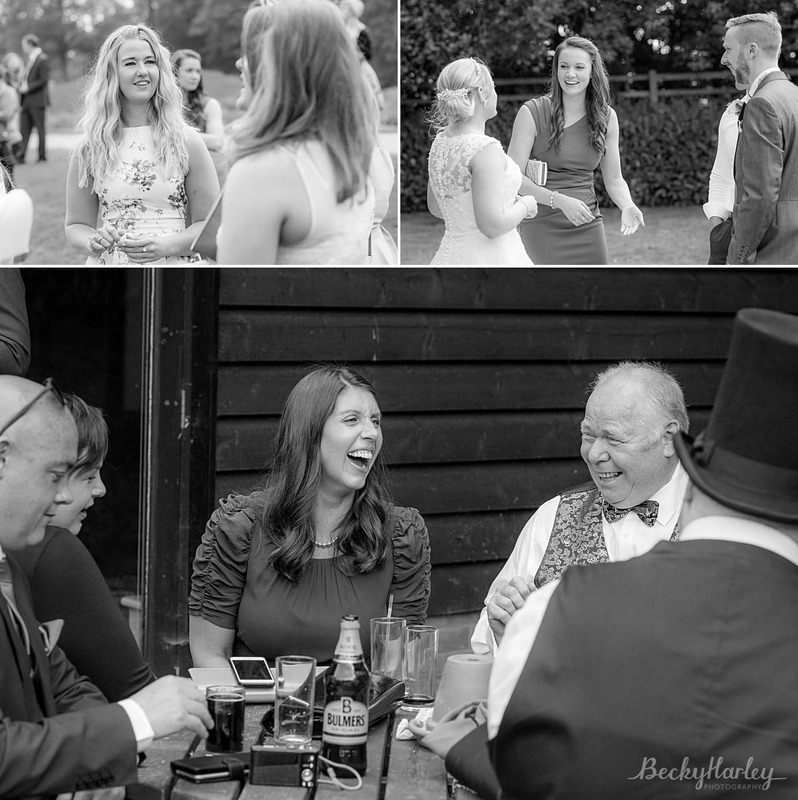 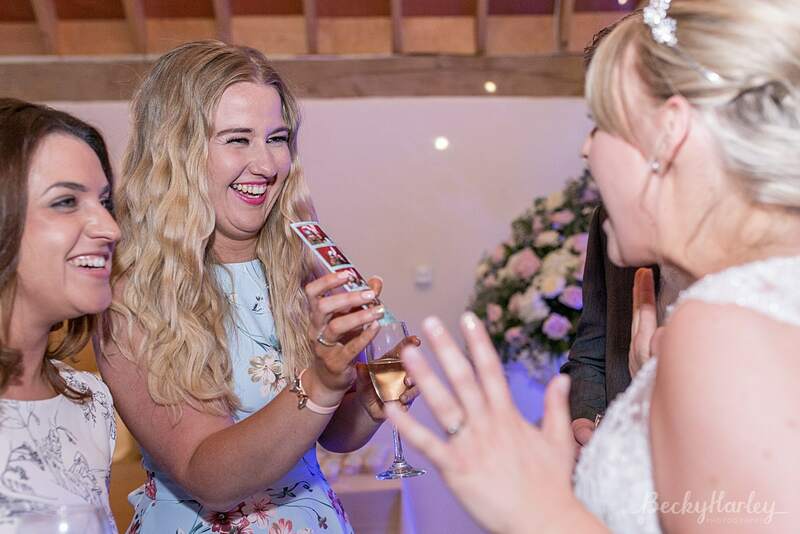 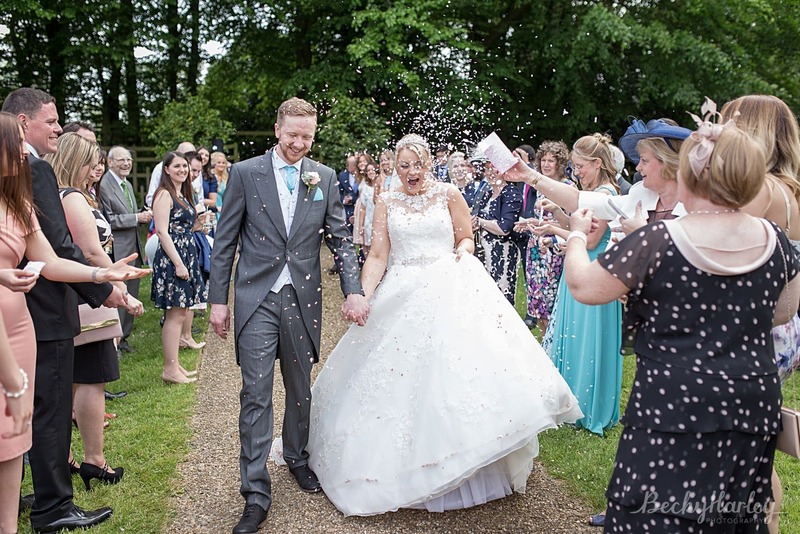 If you are getting married at Knebworth Barns and are looking for a wedding photographer – please get in touch to check my availability – I’d love to talk to you about your big day! 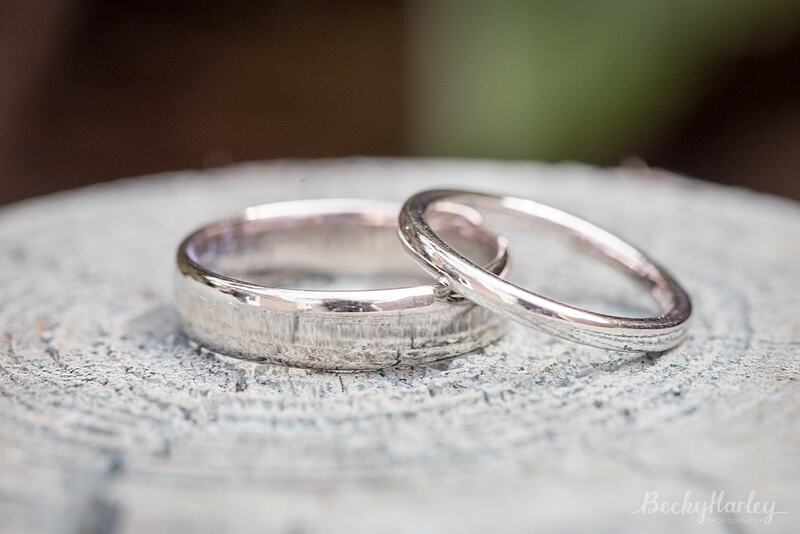 Seriously the most beautiful blog post I’ve ever seen.